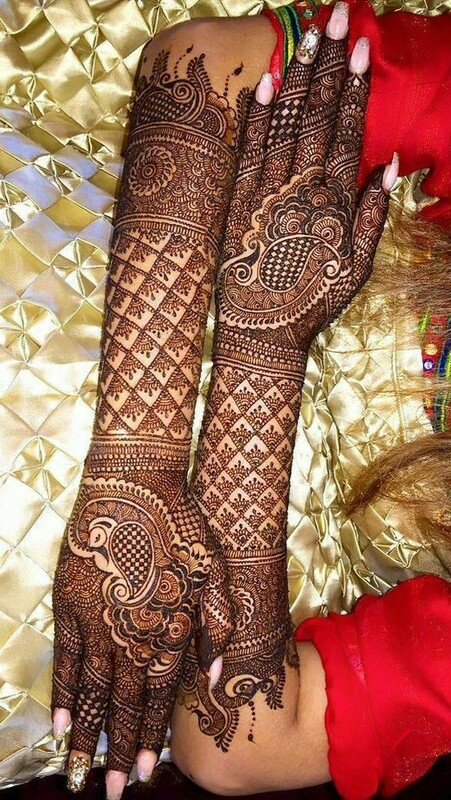 Mehendi has a great importance in the Indian culture. 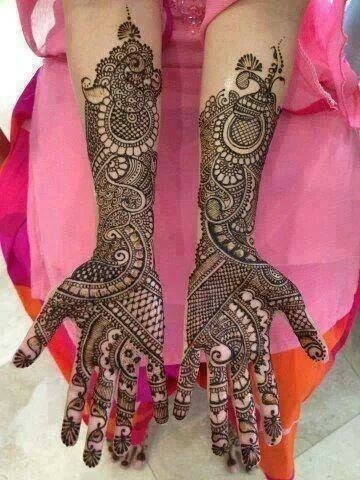 Women from all the cultures and traditions here have a great regard for mehendi. 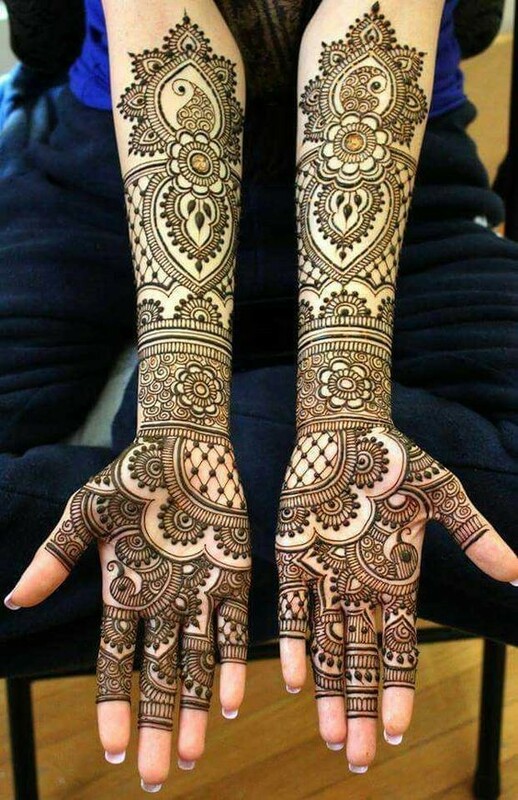 Whether it is a festive occasion or a festival, henna plays a major role. 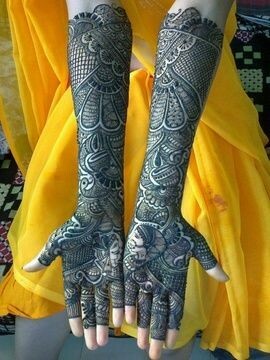 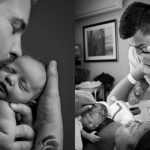 It is considered to be pure and auspicious. 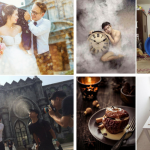 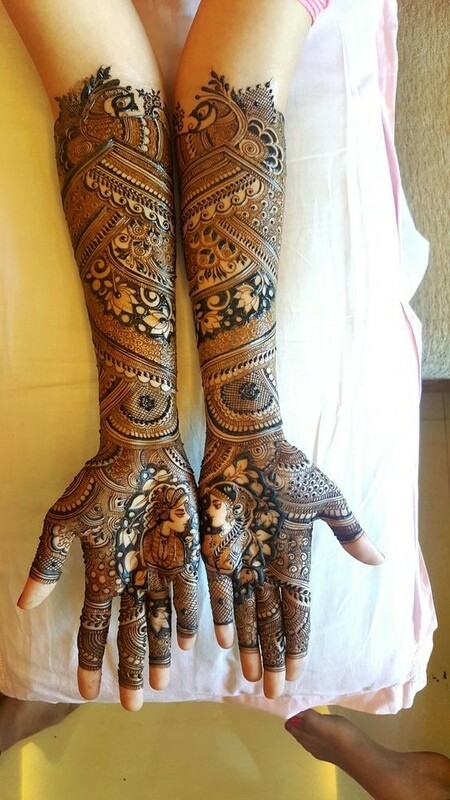 For any bride, all the functions and traditions are special, whether it be haldi or mehendi. 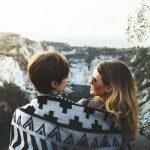 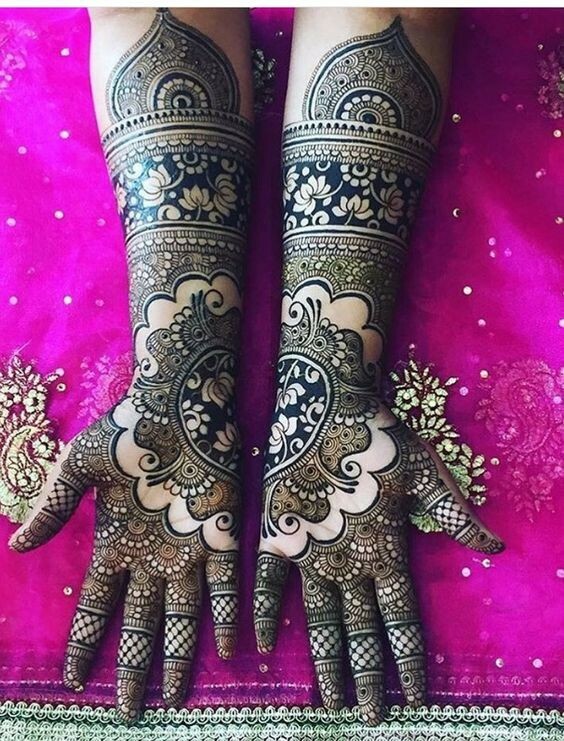 It is believed that darker the color of the henna, the more loving husband she will have. 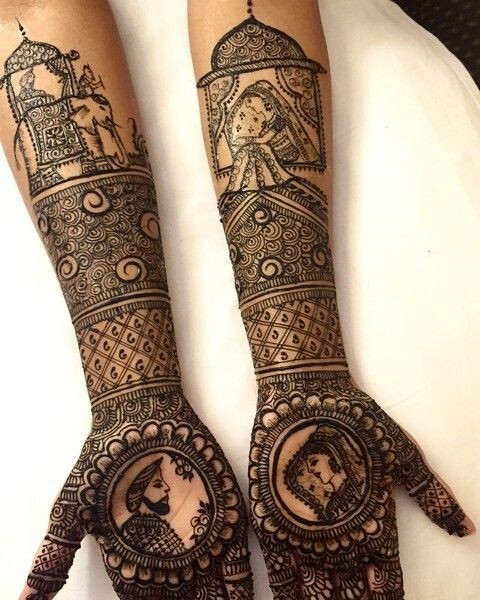 This belief makes mehendi even more important for a bride. 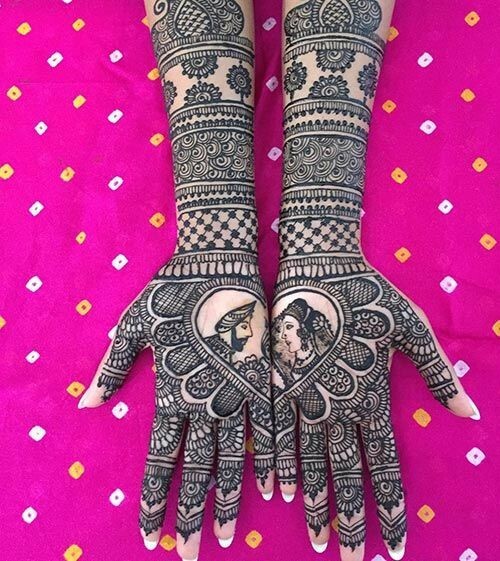 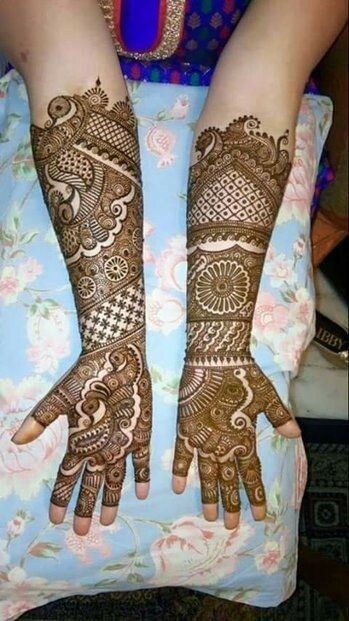 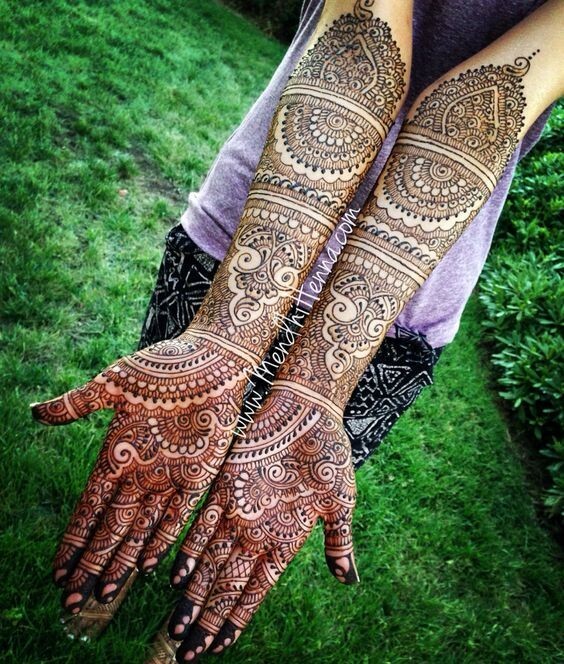 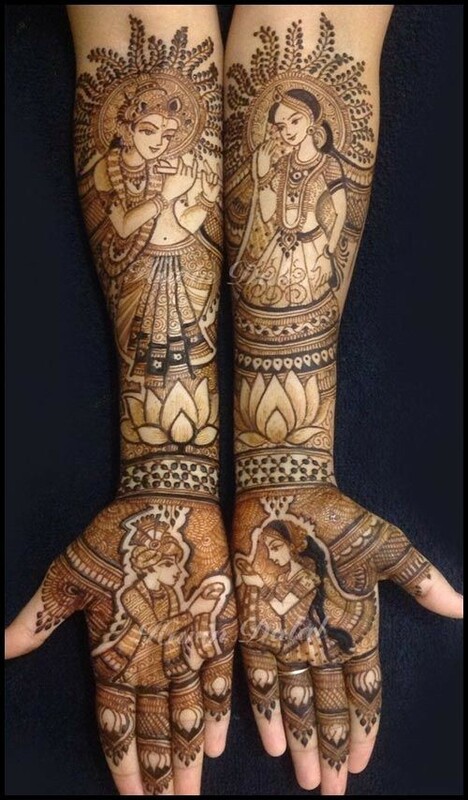 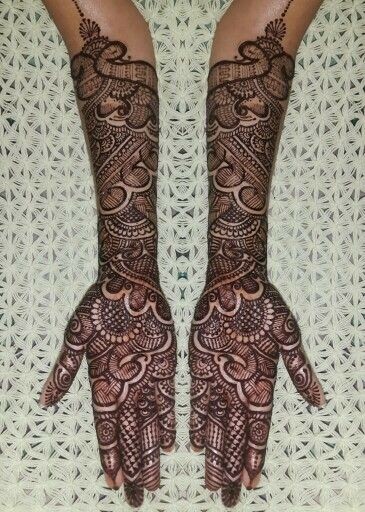 So here are a few mehendi designs for your big day.